DHFl stock now trade at 617 . Stock possible to down. After down buy the stock small stop loss based. Buy #DHFL #Long_Term Advisable Buy DHFL 550 sl 500 Target 780. Stop loss closing price based. DHFL stock now trade at 600.50 . Stock possible to down small level. Stock small down trend possible it is not continue . DHFl stock taking support level in this down trend. 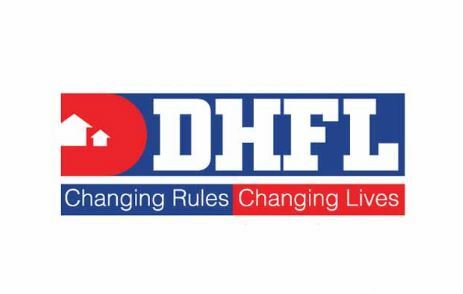 Sell #DHFL #Intraday #Short_Term Advisable Sell DHFL at 610 sl 622 Target 560. Stop loss price closing based.